We are a unit of Auroville. As our guest, you will be contributing to Auroville and you will have access to specific places in Auroville. 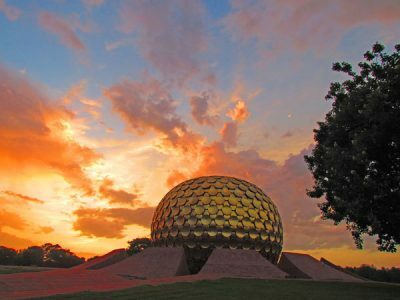 Our staff will be very happy to give any information about Auroville.